Unscented Massage Cream - 128 oz. 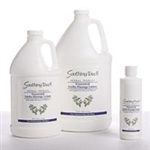 Unscented Massage Lotion - 32 oz. Unscented Massage Cream - 32 oz. Unscented Massage Oil - 32 oz. This cream helps heal strained muscles and joints. Unscented, all-purpose massage cream. Perfect for Ayurvedic treatments. Deeply moisturizing and nourishing. Non-greasy. 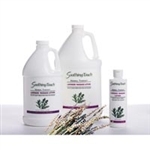 Unscented Massage Lotion - 8 oz. 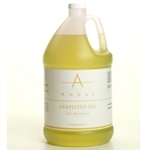 Unscented Massage Oil - 8 oz.